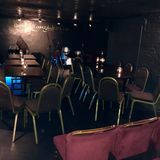 "The Hampstead Lounge and Jazz Club is North London’s premier venue for live Jazz. The history and class of Hampstead combine with London’s finest musicians in an intimate underground club setting. 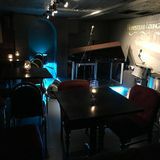 Clubs with this atmosphere were a thing of the past until Steve Coxshall, with help from Will Bartlett and his singers and instrumentalist developed this historic Hampstead cellar into a venue perfect for musicians and audience to enjoy live music together. These gigs have seen some of the greatest names in European jazz grace the stage, and the venue is now a regular part of the EFG London Jazz festival in November. 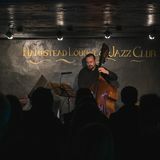 The Hampstead Lounge and Jazz Club is truly one of the best places to see jazz in London." 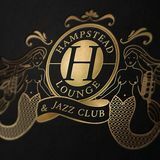 What did you think of Hampstead Lounge & Jazz Club?